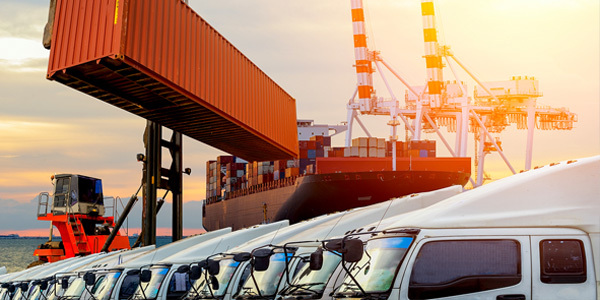 We offer an expansive network of locations and ocean freight experience to provide you a full array of transport services. 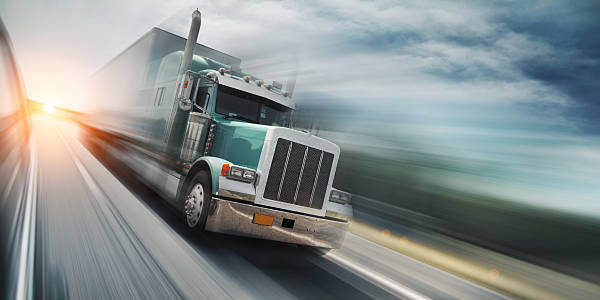 Combine our brokerage and transportation services to ensure accurate customs compliance and timely delivery of your goods. Our Goal is to make shipping fast and simple! It is important that you know exactly what you can expect from us, and the high level of customer satisfaction we strive for in everything that we do. That’s why we value our Customer Guarantee. FastClear delivers the expertise and infrastructure to provide seamless worldwide air freight services, allowing us to move your cargo through one of the world’s largest cargo transportation networks. Fast Clear Cargo have been specialist Project forwarders with relevant experience. 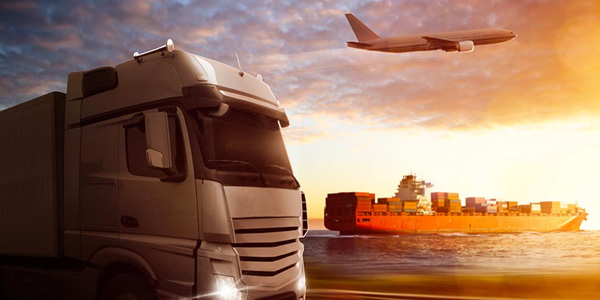 Our highly skilled team have years of hands on experience expediting over-dimensional and super-heavy freight globally by sea, air, road and rail.